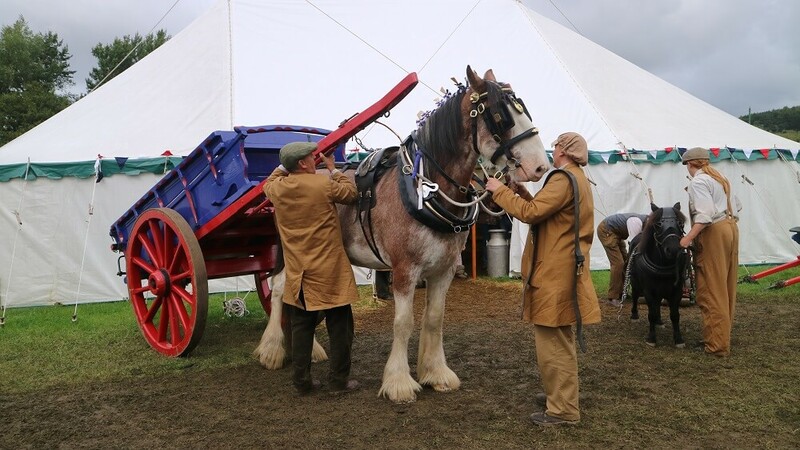 Starting today (September 13), The Living Museum of the North is recreating a traditional country show. The four-day event, which takes place until Sunday September 16, will have everything from livestock to traditional crafts, beekeeping, donkey rides and brass band concerts. The main marquees will be a hive of activity with demonstrations of traditional crafts including woodworking, clog making, basket making, lace making and quilting. Over the course of the four days, visitors can meet the alpacas, try their hand at archery, take part in the hobbyhorse gymkhana, meet the greyhounds, make hoofagraphs with the pony and so much more.